To date, Cohen has been represented by Stephen Ryan and Todd Harrison of the Washington and New York firm, McDermott, Will & Emery LLP, but a source representing this matter has disclosed to ABC News that they are not expected to represent him going forward. Ryan declined to comment. A source familiar with the matter tells ABC News that among the reasons for Cohen’s change in counsel is a fee dispute. Cohen, who has been under criminal investigation for months, which is separate from the special counsel case, has been rushing to meet U.S. District Court for the Southern District of New York Judge Kimba Wood’s Friday deadline to complete a privilege review of over 3.7 million documents seized in the April 9 raids of Cohen’s New York properties and law office. Representatives from the Southern District of New York declined to comment. 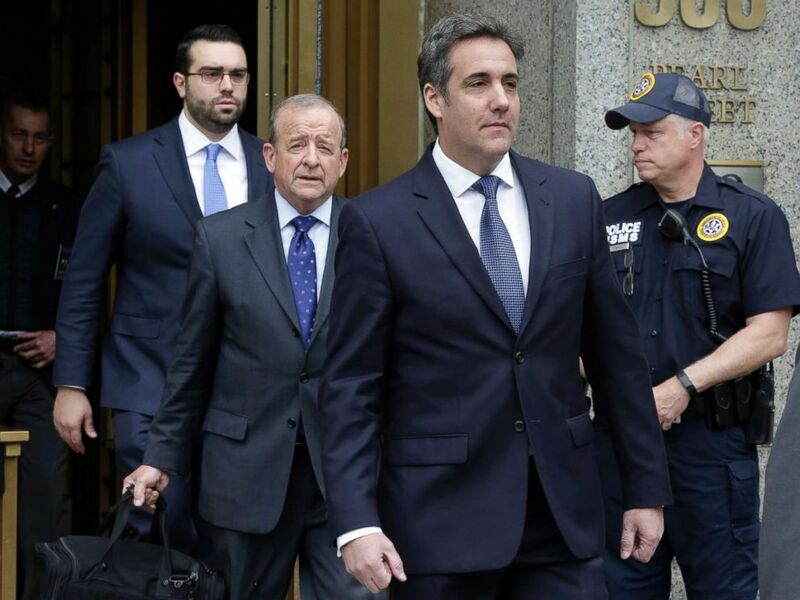 President Donald Trump’s personal attorney Michael Cohen, right, leaves Federal Court, in New York, May 30, 2018, followed by members of his legal team, from left, Joseph Evans and Stephen Ryan. Two sources who are familiar with a warrant in the case told ABC News in April that federal agents were hunting for records tied to Cohen’s personal business dealings and secret deals with Trump’s alleged mistresses, media organizations and the 2016 presidential campaign. 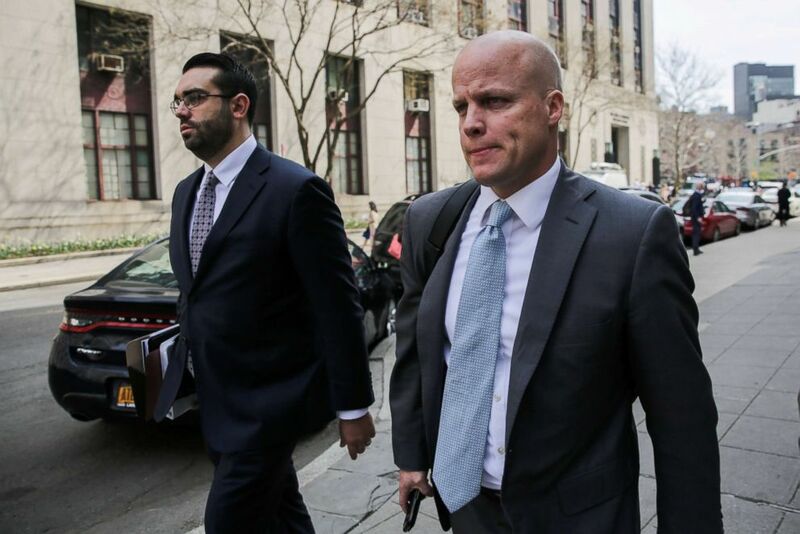 Michael Cohen’s attorneys Joseph Evans and Todd Harrison leave the Manhattan Federal Court in New York, April 13, 2018.